The Clinic at LRdE is not just a clinic, it is also a pharmacy and health education center. It serves the southwest region of Nicaragua known as Los Pueblos Blancos (The White Villages). They are known as Los Pueblos Blancos because of the original white color of their churches. It is an area consisting of approximately 23 small villages and towns, with a population of approximately 250,000 people. This region of Nicaragua has an 80% unemployment/underemployment rate with an annual tax base of $2.85/person. Although the current government boasts that it makes healthcare a priority, the nation has little money and public health care is grossly inadequate. Public doctors and health centers lack needed medicines and resources (including surgical needs and specialized education). Nicaraguans can’t afford to buy their families needed medicines, lab work and surgical procedures. If they are fortunate enough to be employed, one medical treatment may still cost 1 to 4 days worth of wages or more, which means money they will lack for basics such as food. A nations infant mortality rate is representative of the health of that nation. In Nicaragua the infant mortality rate exceeds 30 per 1,000 live births (compared to 7 per 1,000 live births in the U.S.). 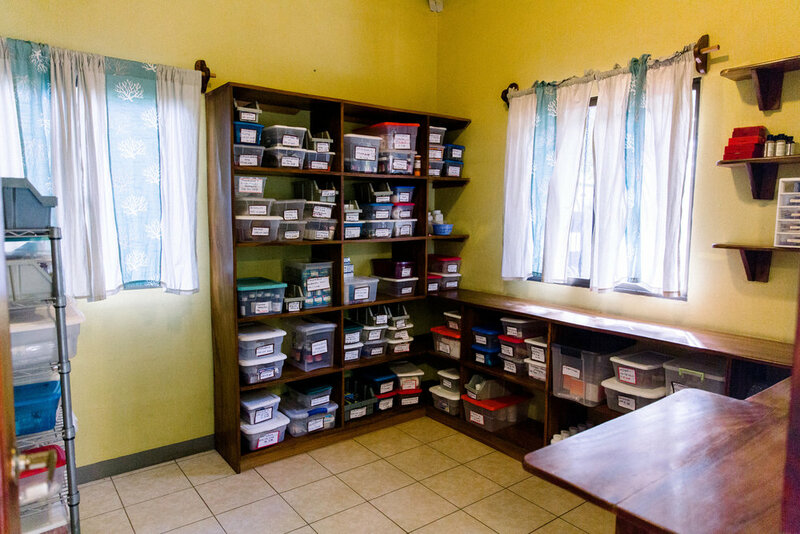 It is an understatement to say that medical personnel are needed in Nicaragua. In Nicaragua, there is one doctor for every 2,500 people and one dentist for every 10,000 people. Compare that to the USA, where there is one doctor for every 400 people and one dentist for every 2,000 people. The total annual health expenditure is $254.00 per capita (according to the World Health Organization), with the public health expenditure only able to cover approximately 20% of health care costs. With the gross national income per capita just over $2,000.00 per year, people are left spending much of their meager earnings in health care. People living on $3.00 or less a day cannot provide for their own health care; it simply costs too much. While we strongly believe that the Nicaraguan people need to contribute to their own health care, we recognize that for most families to pay for the care and medicine they need, they would have to choose to give up money needed to eat. We desire to work with each family where they are and ask that they contribute in whatever way is feasible for them. · And much more . . .
Clinica Mejor Salud employs a full time nurse who is able to provide follow up care once a brigade leaves. She is able to do wound care, take vitals, and provide medical counsel to our chronic patients who may visit our clinic as much as twice per week. Our nurse maintains medical charts on all of our chronic patients. Additionally, we work closely with a local doctor and refer patients who have needs that our nurse cannot manage. Clinica Mejor Salud has a registered pharmacy. We are able to offer free or low cost medicines to those in need. Notably, one of our most innovative programs is our Community Health Advocate program. We train lay people in the communities to serve as first responders in their barrios and rural communities. Since the vast majority of people have no means of transportation and there is no system of ambulances or first responders in these rural areas, this program is extremely important. U.S medical professionals that come to serve at LRdE provide the training as well as our own nurse. They learn first aide, CPR, wound care, burn care, women’s health care, and much, much more. The purpose of this program is to mobilize our resources, invest in local people who are compassionate and want to serve their communities, and ultimately to achieve positive, sustainable change in the health of rural communities.